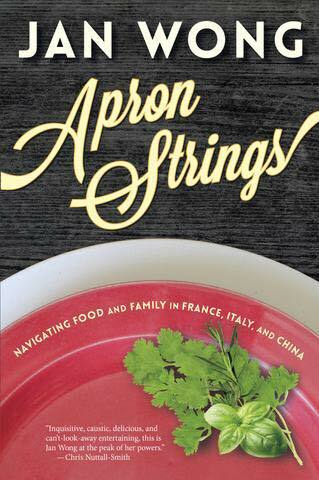 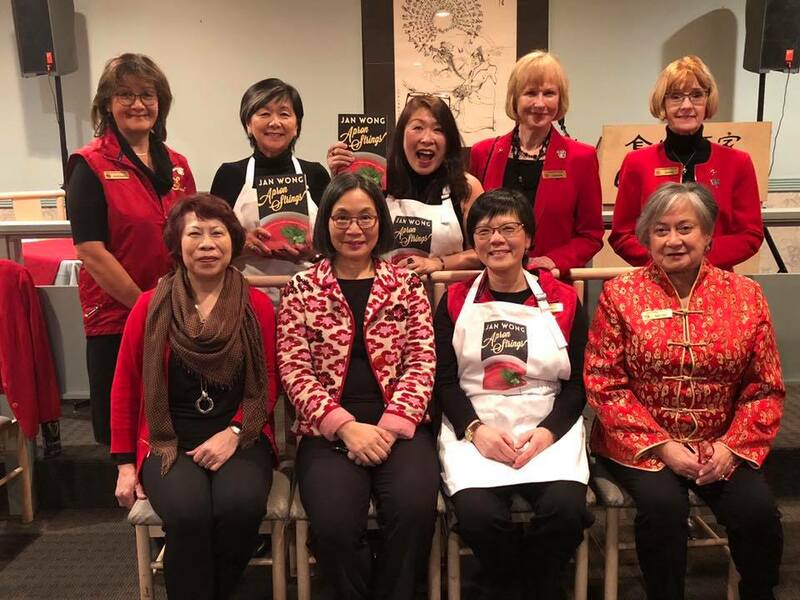 Our Victoria Chinatown Lioness Club proudly presented Jan Wong with her newest release of Apron Strings! 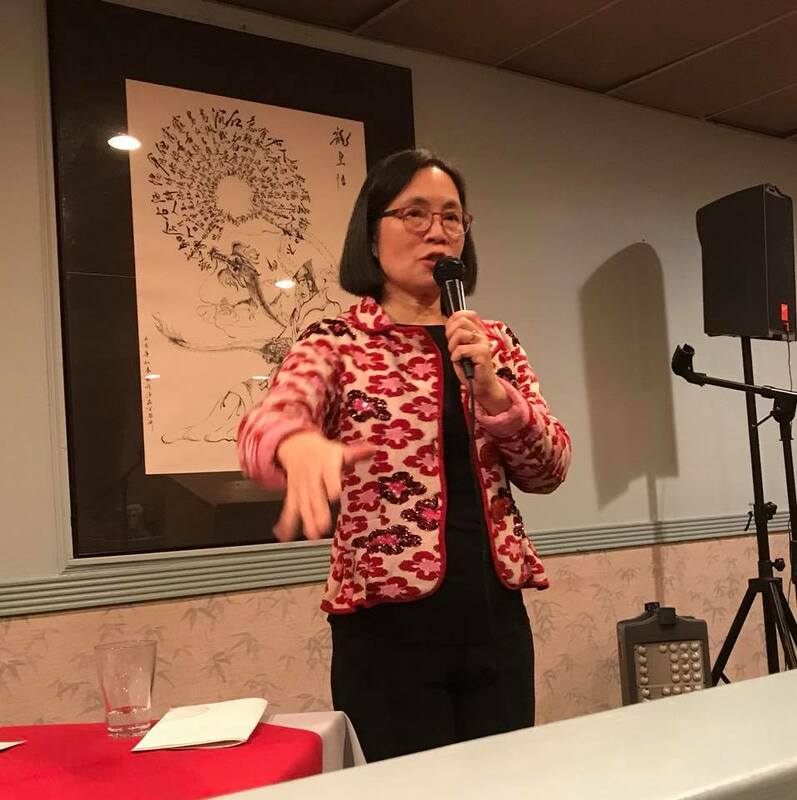 What a fabulous and humorous speaker she was to a sell-out crowd! 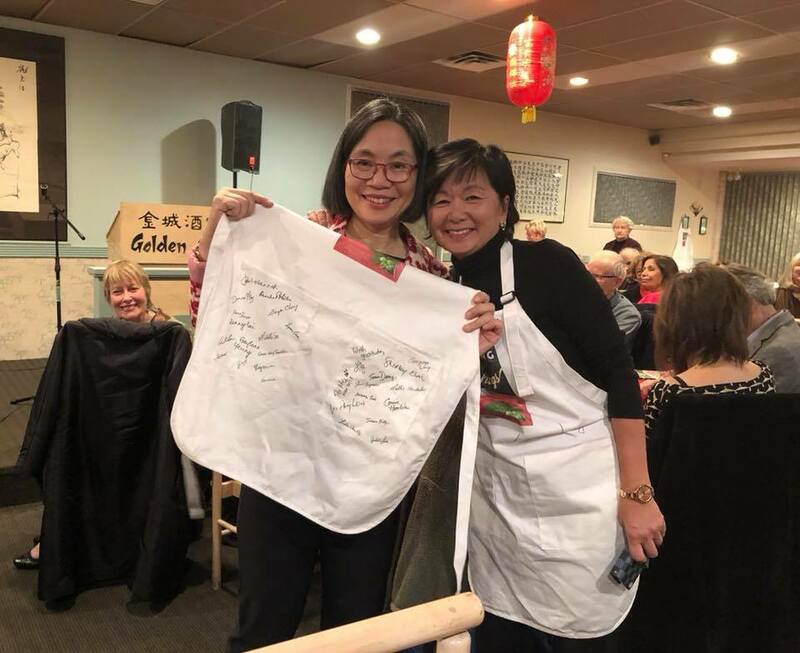 Everyone even enjoyed the aprons we had made for this event. 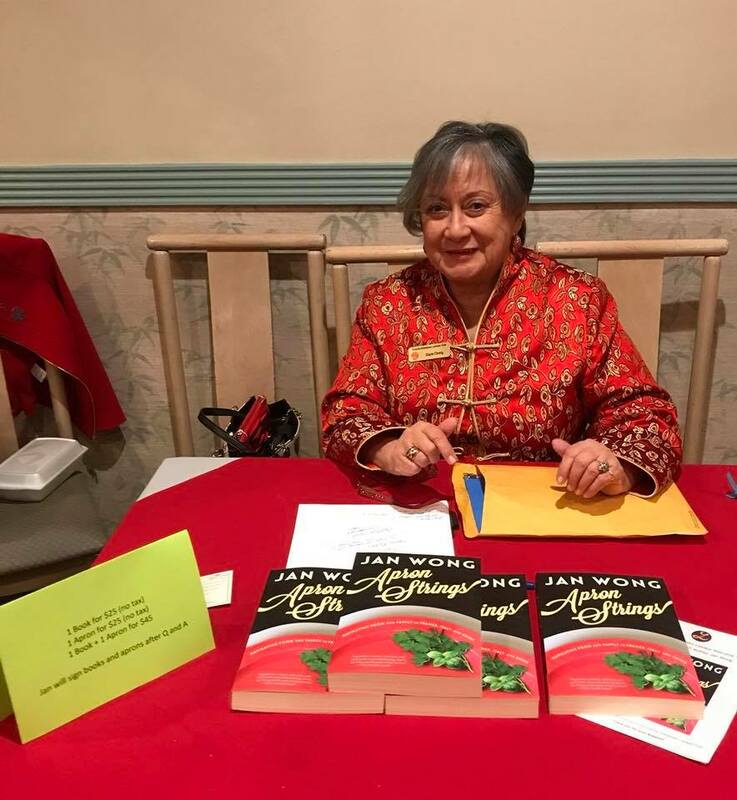 Thanks to Jan Wong for gracing us with her wit and to all our Lioness members for their contribution in helping to ensure another successful event!